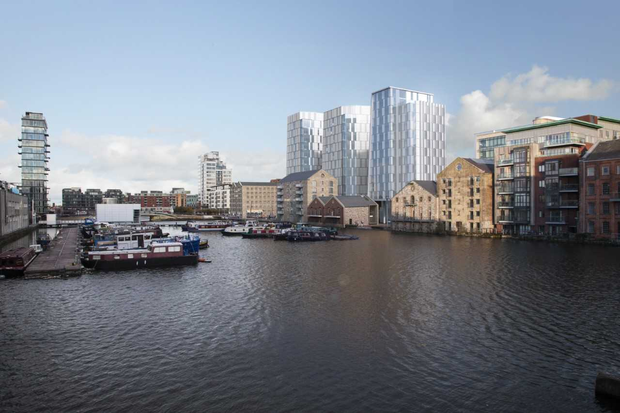 The entire Bolands Quay development has been sold to Google, NAMA-appointed receiver Savills' Mark Reynolds has announced. "Securing the sale of the entire campus to one owner occupier, has significantly de-risked the project and has justified the decision to build out the entire scheme," Mr Reynolds said. "The sale allows the team to focus on delivering this magnificent new development, in a smooth and timely fashion, in conjunction with the new owner Google." The Irish Independent reported in November 2017 that Google were lining up a purchase of the development. The campus, designed by Dublin architectural practice Burke Kennedy Doyle, is one of the largest urban regeneration projects to have been undertaken within Dublin's city centre in recent years. 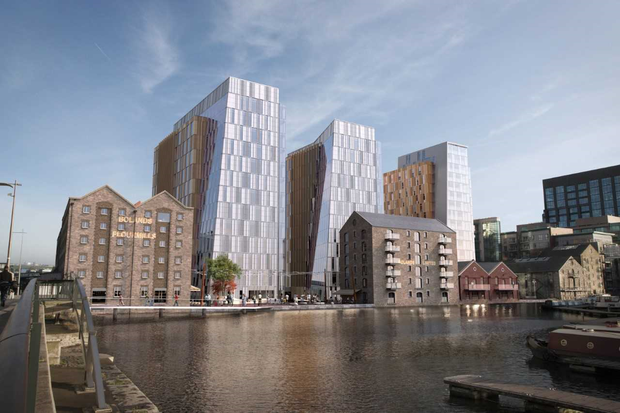 Bolands Quay will comprise 28,000sq m of office space - which Google will retain for its own use - 46 apartments, cafes and cultural space. Google is expected to appoint a commercial letting agent to manage the letting of the remaining commercial premises and apartments. The city centre development, which will include three new landmark buildings, is set for completion on a phased basis from mid-2019. After receiving planning permission in July 2015, NAMA provided funding and enabling works at the Bolands Quay site. In December 2016, NAMA committed to providing funding to Mark Reynolds for the construction of the entire scheme in one phase. Chief Executive of NAMA, Brendan McDonagh, said that "NAMA is pleased at the progress which has been made in developing this landmark site which will bring much-needed office, retail and residential accommodation to the city". "The acquisition of Bolands Quay by Google is a significant vote of confidence in the Irish economy and in the future of its operations here and NAMA is very pleased to have been part of this successful outcome for all parties," he said. Bolands Quay will be linked to Google’s EMEA HQ on Barrow Street via walking routes through the site. A new pedestrian bridge and two new civic plazas with water frontage to Grand Canal Dock will also be included in the development. Last week, Google announced a €150m extension to its data centre. VP and head of Google in Ireland, Fionnuala Meehan said it's "fantastic to see how the area has developed" since it established operation in Barrow Street in 2015. "With this investment, Google is ensuring we have the space to continue to grow our EMEA HQ operations into the future. This is a really exciting time for Google and follows on from our recently announced investments in Velasco and in our Data Centre in Grange Castle South."